 Welcome to History of the Rails. 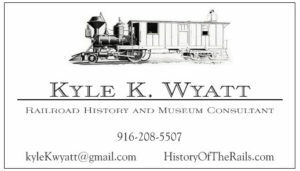 This web site is dedicated to sharing information about railroad history and historic preservation. 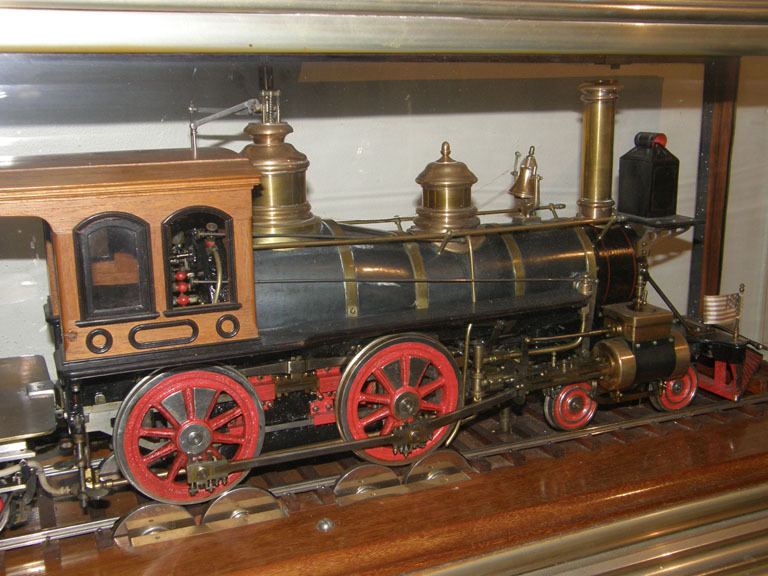 We have a particular interest in 19th century railroading, but 20th and even 21st century topics are also fair game, and including non-railroad topics. Much of the material on this site is not copyrighted (or the copyright has expired). This is particularly true for material that was created and originated before about 1920. Feel free to download this information – although credit is always appreciated. However, some material is copyrighted, and the user is responsible for determining copyright status and obeying relevant copyright law. Nathan Worley has on hand an assortment of the most approved patterns of Stoves, to which he calls the attention of purchasers.